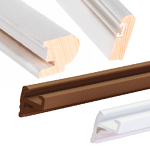 Our 28mm packers are designed as support blocks that carry the load of the glazed unit and spread that into the base frame profile. 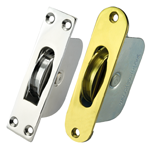 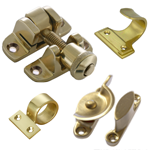 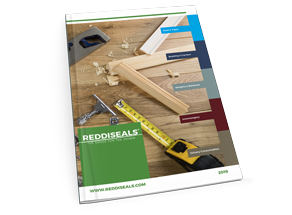 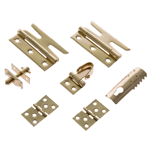 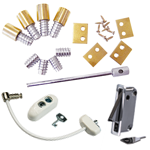 Used as location blocks they ensure the glazed unit is plumb and square to the frame, and are used in certain window types as support blocks to hinge and locking points. 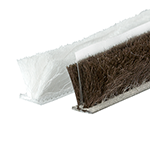 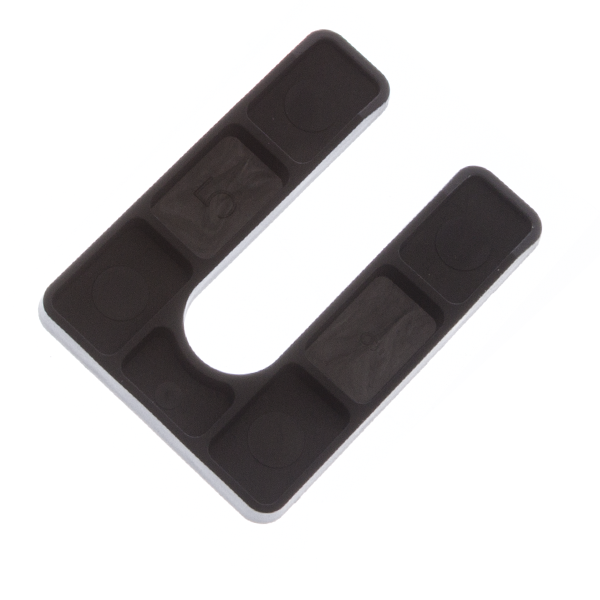 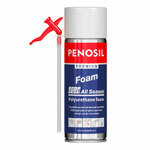 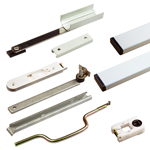 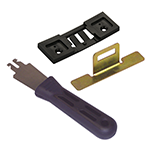 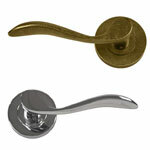 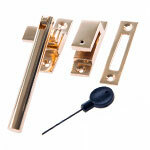 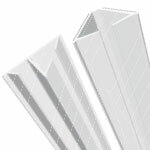 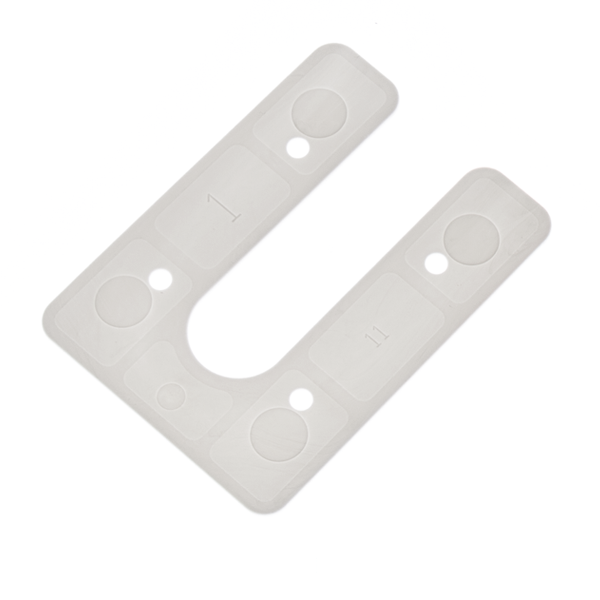 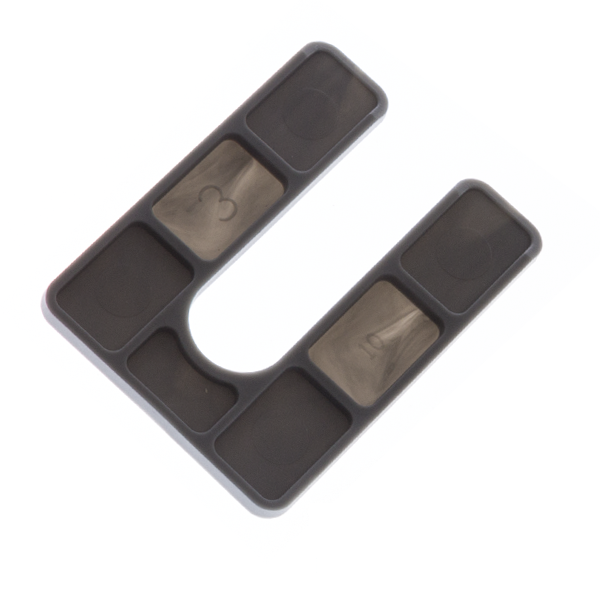 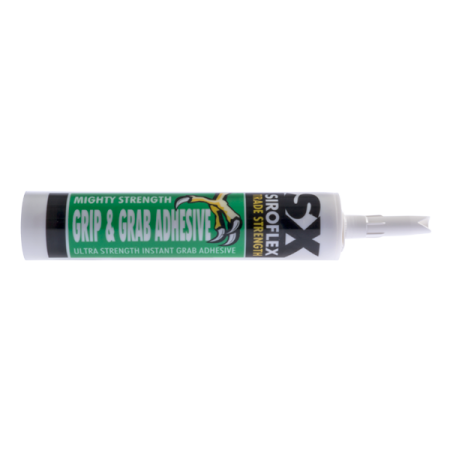 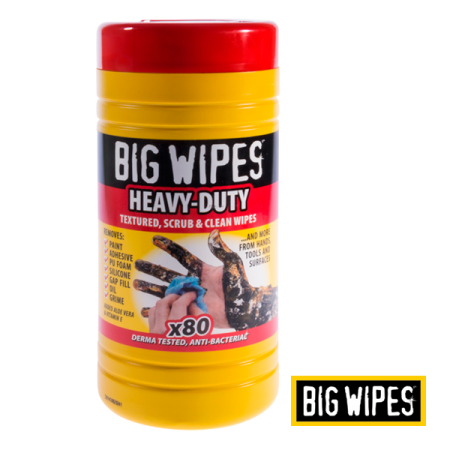 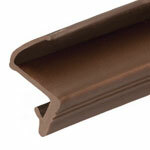 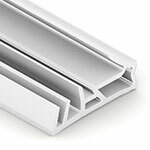 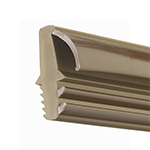 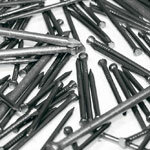 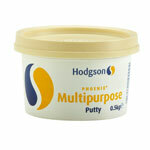 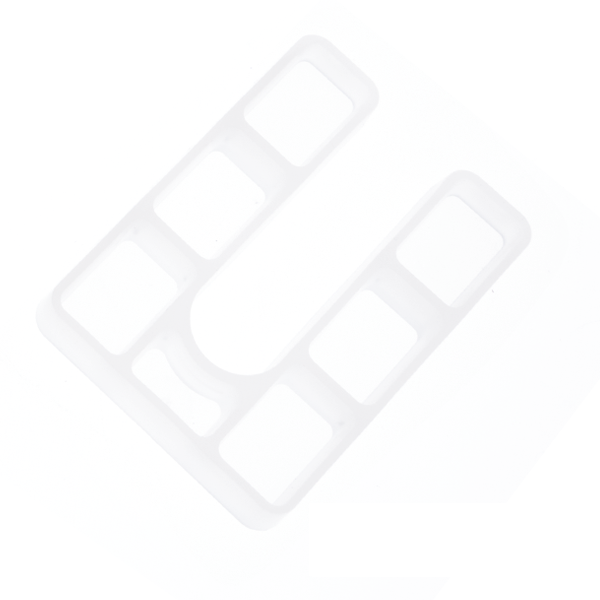 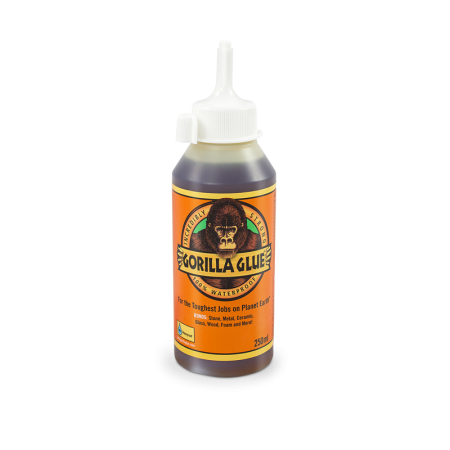 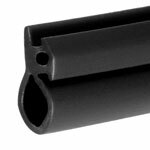 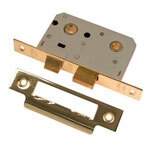 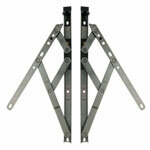 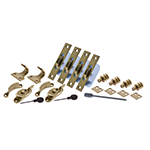 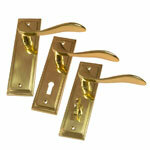 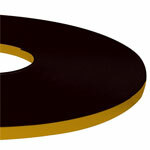 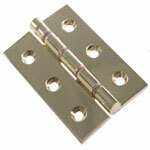 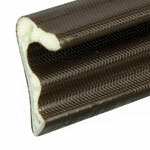 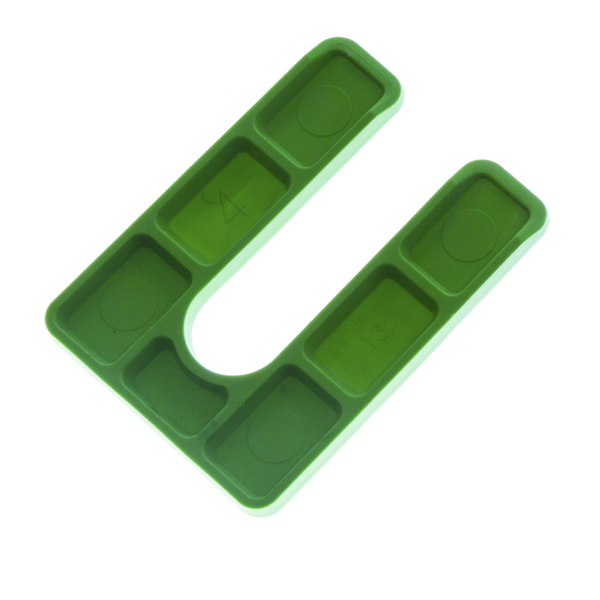 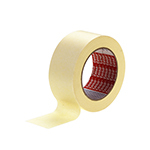 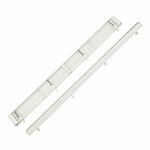 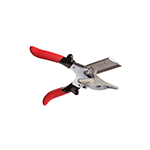 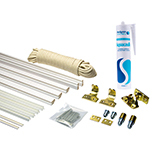 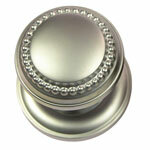 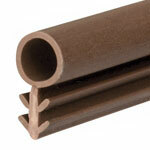 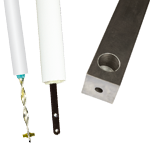 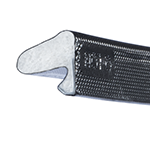 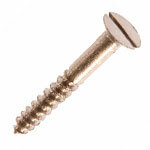 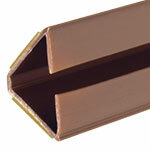 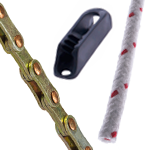 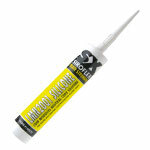 They are ideal to be used with 24 or 28mm glazing units.